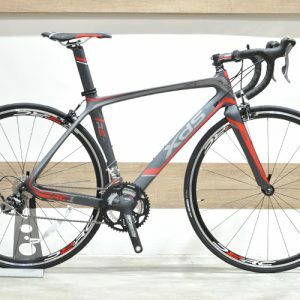 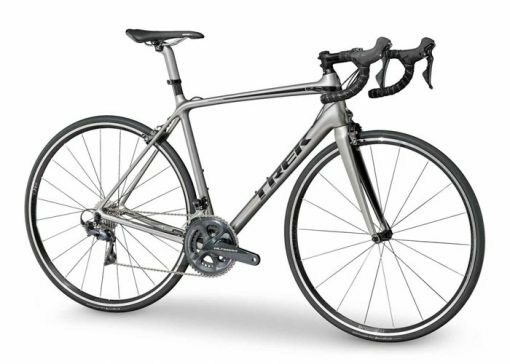 Trek Émonda SL 6 hits the sweet spot of value and performance in a carbon road bike. 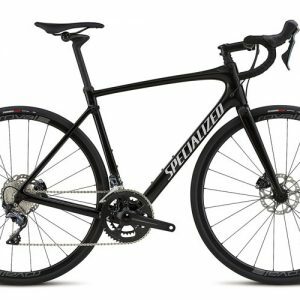 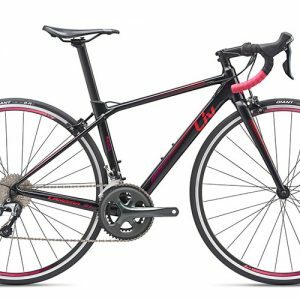 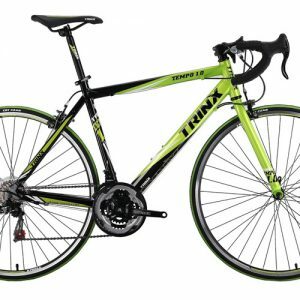 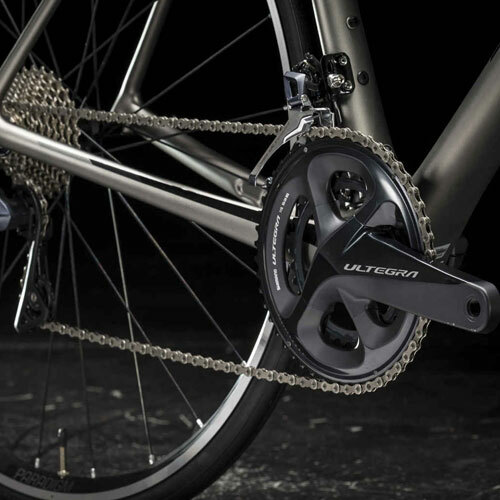 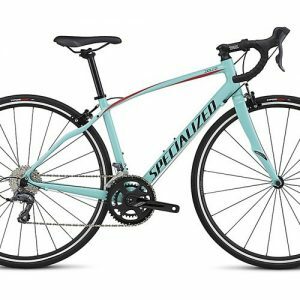 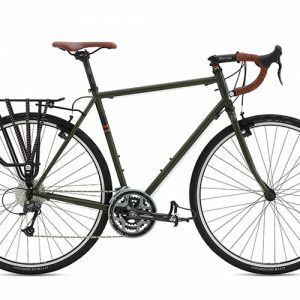 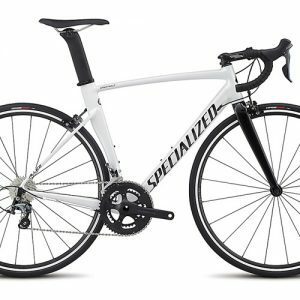 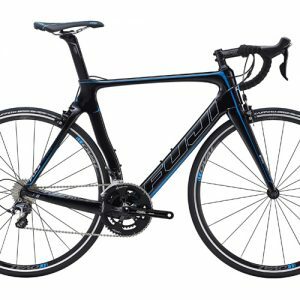 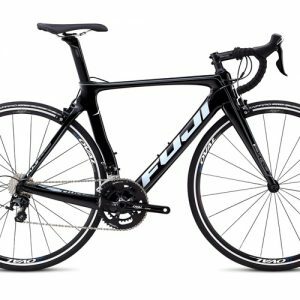 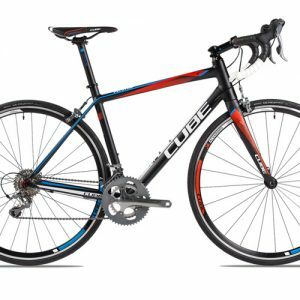 It has an ultralight OCLV Carbon frameset, a high-end Ultegra drivetrain, and a quality wheelset—all at an exceptional price. 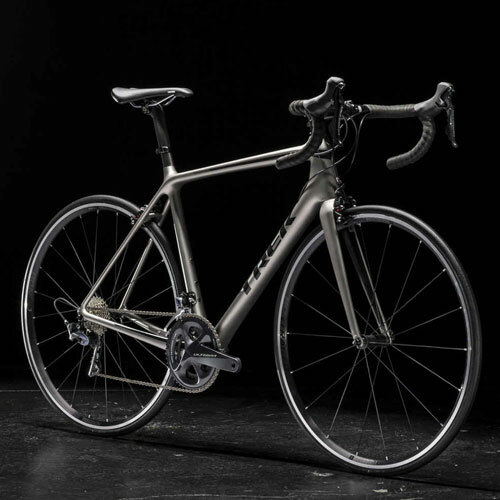 It’s a race-worthy climbing hero, and a serious option for a wide range of roadies. 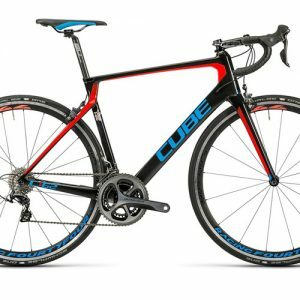 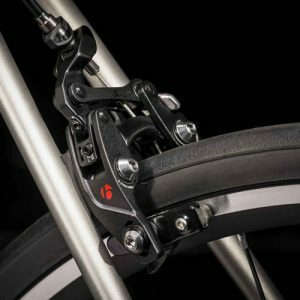 You want the lightweight advantage on big climbs and long rides, and you want a performance return on every pedal stroke. You value ride quality and confidence in handling, and want a fast ride that’s as well-suited to climbing as descending. Lightweight parts to match the lightweight frame. 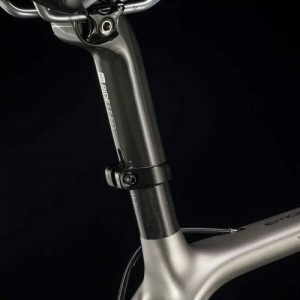 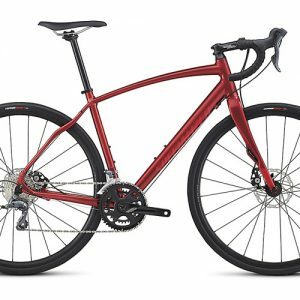 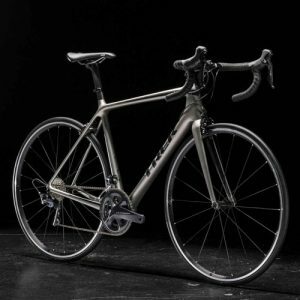 Trek Émonda SL 6 has a 500 Series OCLV Carbon frame, a Shimano Ultegra 11-speed drivetrain, powerful Bontrager Speed Stop direct mount brakes, and Paradigm Tubeless Ready wheels. 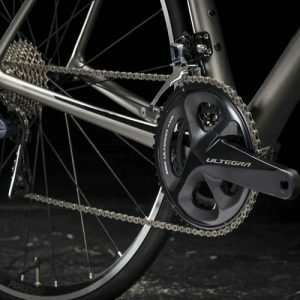 Racers, weekend warriors, and new roadies who put a premium on quality will all appreciate the superlight frame and performance drivetrain. 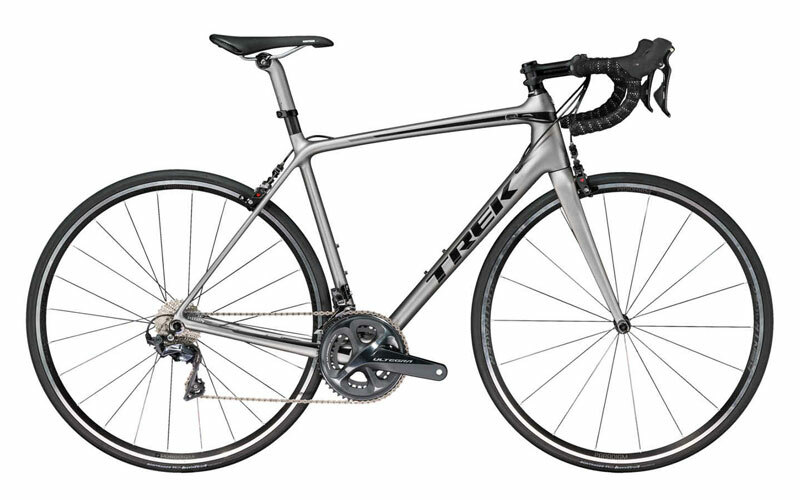 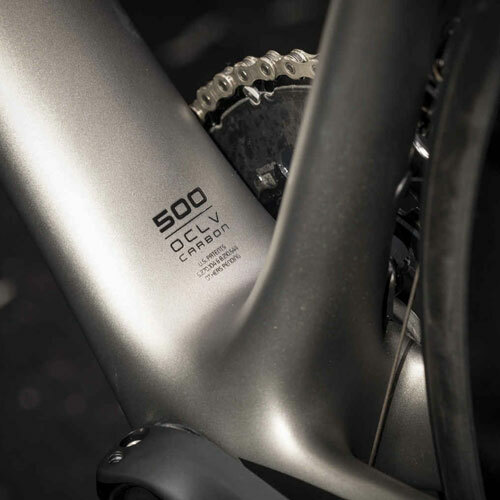 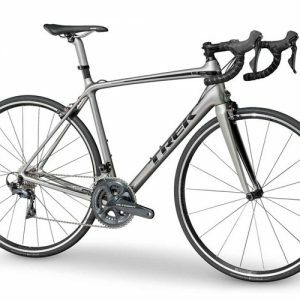 Trek Émonda SL 6 is a high-performance ride without the high-performance price tag.